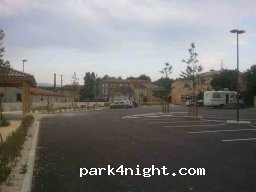 Parking derrière la mairie, sauf vendredi soir et samedi matin : marché ! Parking behind the town hall, except Friday evening and Saturday morning: market! 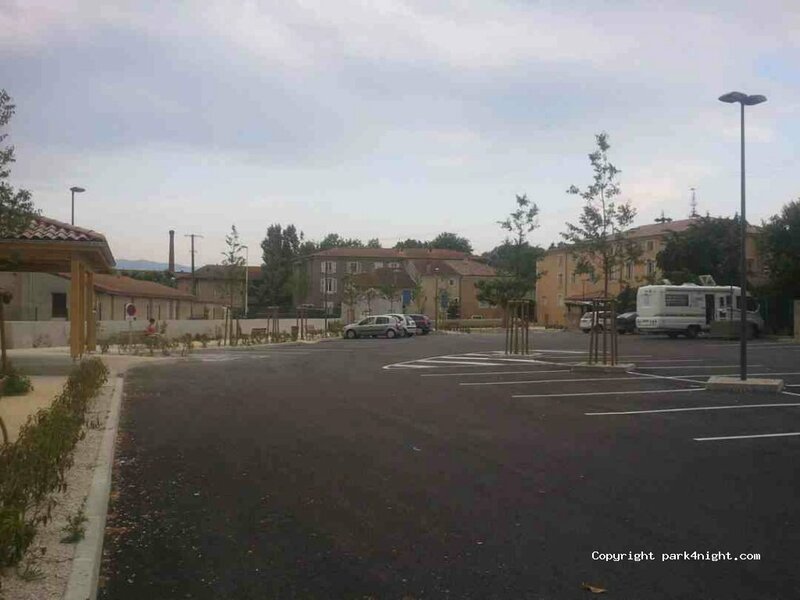 Aucun service mais stationnement facile pour tous camping-cars pour une nuit en autonomie très calme. Altercation avec des jeunes bruyants, intervention de la police il a fallu partir. Parking allowed day / night to troubleshoot for one night. Stabilized and flat ground. Service area only, no parking at the Intermarché gas station. Parking of the Intermarché.